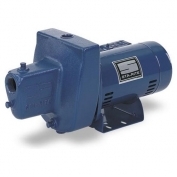 Water Pumps Now is an industry leader distributing Water Pumps from great manufacturers like Sta-Rite, Berkeley, Goulds Pumps, and Franklin Electric. 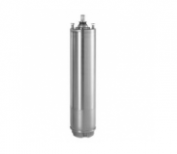 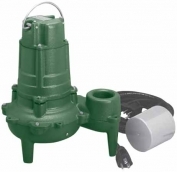 We offer thousands of submersible water pumps in many different sizes and styles. 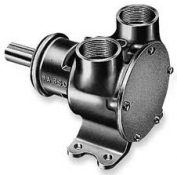 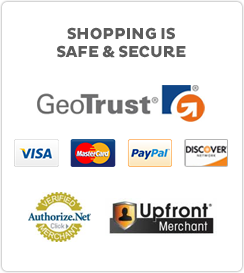 We ship all types of water pumps daily including centrifugal pumps, jet pumps, and well pumps.